What if siting massive 50-story industrial wind turbines close to peoples’ homes harms them, kills animals and disrupts lives? When will this end… this is the next big scam… where are all the good lawyers … there must be someone out there to dig into this. With Government grants to count any and everything on the planet where do the people really stand? All we can do is keep saying it and pray to God common sense becomes a recognizable value again… but it seems there’s none in this world right now. 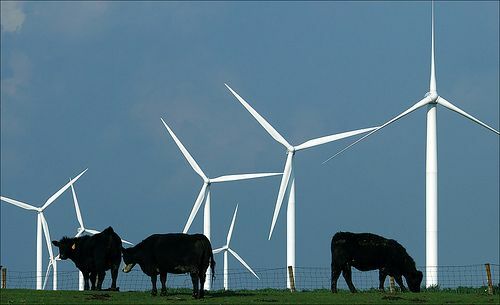 There is a clip in the “Life Under a Windplant” video by Jon Boone of Maryland that describes how animals heard the low-pitched hum of the gears turning inside these turbines. Many hunters describe how the deer move miles away from the wind turbines. If the animals move away from the turbines, you have to ask why the residents of Falmouth, Massachusetts, are being asked to live under the wind blades 24/7? We pretend to live in a democracy. We must hold accountable our arrogant, PC, self-imagined “intellectual” elite. We are fighting these here in rural Ontario. No one wants to listen, as Samsung and other companies pay big money to jam them down our throats. The political get rich while we little people pay. Our Ontario political leader (read “dictator”) took away our democratic local goverment rights to have any say about installations. Under the name of the Green ENERGY Act they can now put them anywhere they want and as many as they want. Does anybody know if the dairy herd in question is the same herd that was chronicled in the Wisconsin Wind video? The dairy farmer in question did not lease his land to the wind farm, but he was surrounded by turbines and there were a number of cows that died of cancer, they suspected sources of stray voltage affecting those cows. Do you know who the farmer is? I would like to take a trip to Wisconsin and check this out. My local neighbors, all wanting turbines on their land (which surrounds my home, horses, and cats) are very pro wind. For the time being, our ordinance is blocking the wind “farm” but I fear the state legislature could invent a new law to satisfy the wind lobbies. This could happen at any time. I also don’t quite trust our governor, he is pro big corporations all the way and small citizens seem to be getting screwed, left and right. Its unfortunate that many people in Massachusetts are not focused on informing the general public about BIG WIND. The people in opposition here are aiming to influence the elected officials of all stripes, those who get their marching orders from their electorate. That’s OK up to a point. The other side, of this equally important DISSENT, is to educate the electorate. And, to do so without entrenching our opposition, we still must ‘take the gloves off’ and DISSENT in no subtle, not so polite manner. This position accepts certain risks from a possible pro-wind backlash, the extent of which will vary. Western Massachusetts anti-winders need to buck up, inform John Doe while you collar the guys/gals on Beacon Hill. If spreading the facts around takes courage, use it, you must have courage. 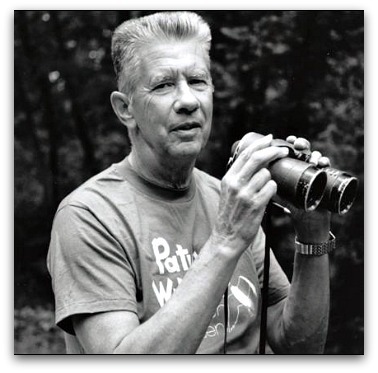 Other examples of DISSENT are many from Oregon to Ontario to Denmark, check ithem out on this invaluable website of Calvin Martin & Nina Pierpont’s. http://www.concernedcitizensofboonecounty.org are now an LLC fighting a giant Chinese wind turbine company being fronted by a company called Mainstream renewable out of Dublin Ireland. The company filed for incorporation in Delaware where you do not have to disclose who you really are. They are now attempting to put up 500 foot wind turbines in Boone and Winnebago Counties in Illinois. I really hope people will look to scale when it comes to 500 foot, you will be astounded. We have a ton of national and international information on these monsters and they do not do anybody any good. 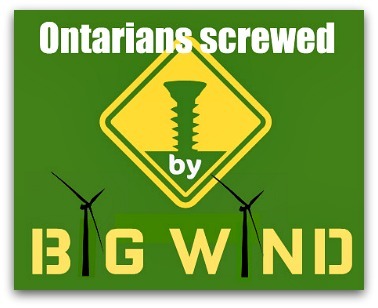 There is no positive results that come out of puttling 400 to 500 foot wind turbines in. They do not save energy, and they are the most expensive way to produce energy. So who do we have to depend on when it comes to fighting atrocities? Ourselves! We need to band together for the good of this country.